This week we come to you from Penticton, Canada. 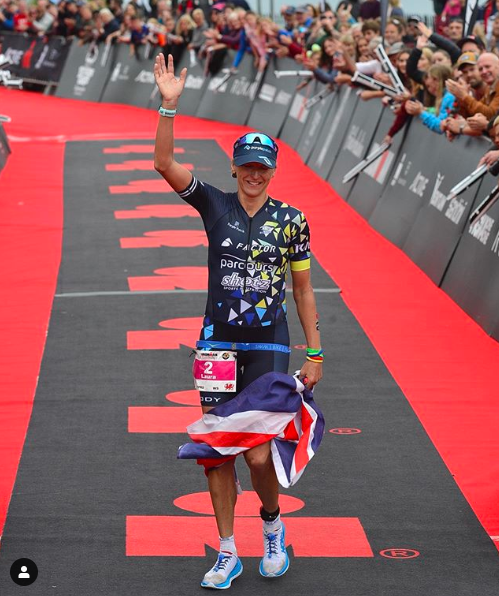 Laura Siddall hosts and we talk all things ITU Multisport World Champs. 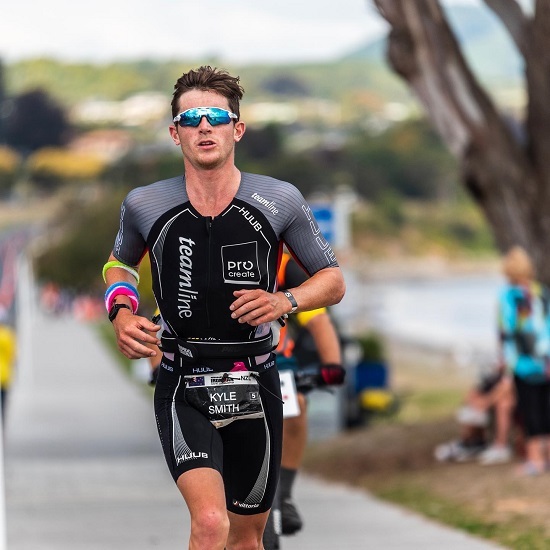 We also talk to Mike Phillips recent winner of Ironman 70.3 Bintan. 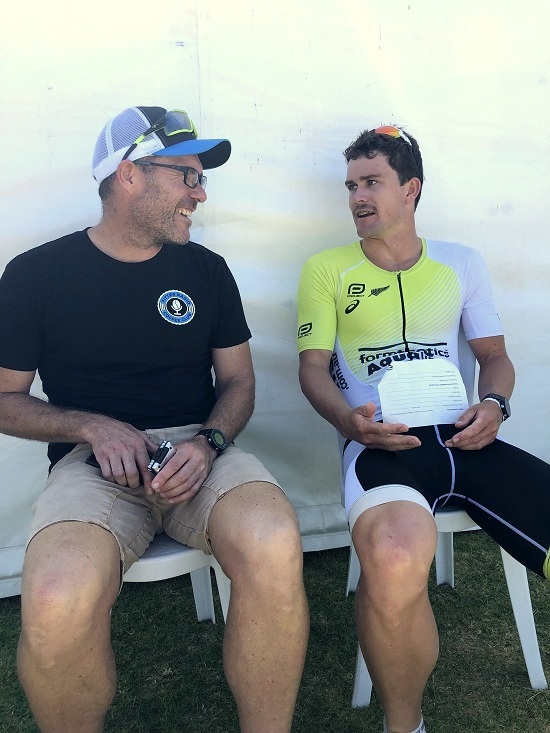 Bevan interviews ‘Dark Horse’ Kyle Smith after his U23 World Champs victory.